CES OPENS TODAY! AUDIOBRAIN SONIC BRANDING ON FULL DISPLAY! 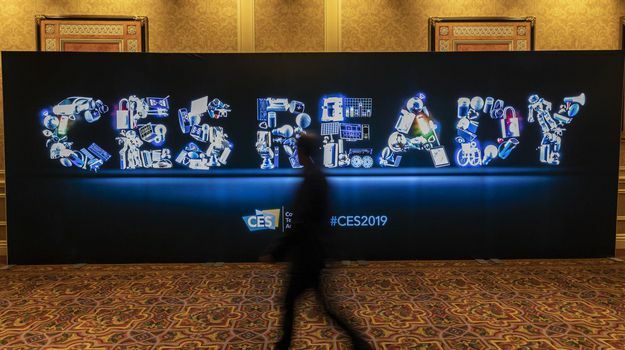 We’re so excited that CES2019 has arrived in Vegas!! Over 180,000 people here! Several of our clients are debuting their new products with sonic branding created by Audiobrain! From appliances and smart homes to voice-driven tech and AR, this year will bring huge advances in audio-centric technologies. Our clients Logitech, KitchenAid, IBM (today’s keynote! ), Whirlpool (and many more), are leaders in many fantastic trends that CES will be featuring! We’ll keep you updated on where to hear our sonic branding throughout the show!